Kuwaiti-born Ali Alosaimi trained on a Merchant Navy course in the UK before allegedly fleeing to join Islamic State (IS, formerly ISIS/ISIL), leading to concerns his knowledge could be used to attack shipping. Defense experts claim the 28-year-old’s knowledge and training could make him a threat to the UK. Alosaimi enrolled on a three-year course at a marine college in South Shields in 2011, although it is not known whether he completed his studies. 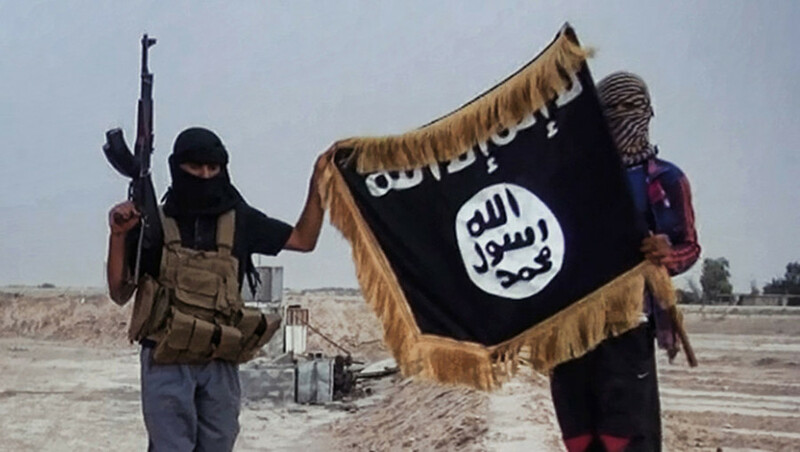 Alosaimi joined IS after being radicalized by videos of Syrian troops bombing civilians. His details came to light in a cache of document leaked to the Mail, revealing he had previously worked for a Kuwaiti shipping company. It is feared, but not confirmed, that he had access to information about vessels chartered to the Ministry of Defence (MoD). IS appears determined to attack the UK’s military infrastructure, be that at sea or online. On May 3, an online offshoot of IS calling itself the “Islamic State Hacking Division” issued threats after publishing a hit list of targets, including details of 75 US Air Force personnel. According to a Sunday Times report, hackers said they would “disclose secret intelligence” from an alleged source working in the MoD. “In our next leak, we may even disclose secret intelligence the Islamic State has just received from a source the brothers in the UK have spent some time acquiring from the Ministry of Defence in London as we slowly and secretly infiltrate England and the USA online and off,” the collective wrote.